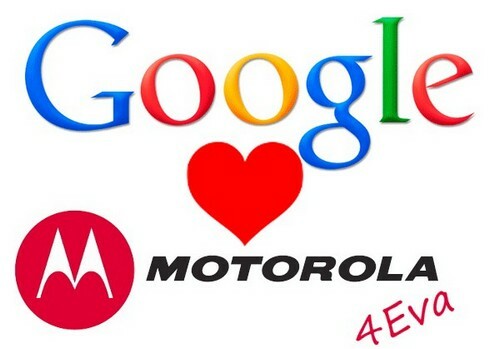 Despite getting clearance from the U.S. Justice Department and European Union, Google’s acquisition of Motorola Mobility is set to undergo another round of review by China’s antitrust agency. The $12.5 deal, which has been in the making since last August, can only be given full clearance once regulators in China sign off. “Motorola Mobility and Google can provide no assurances as to whether or when the transaction will receive clearance” Motorola said in a securities filing on Monday. However, regardless of the set back, Motorola still believes the deal will close by the end of June.